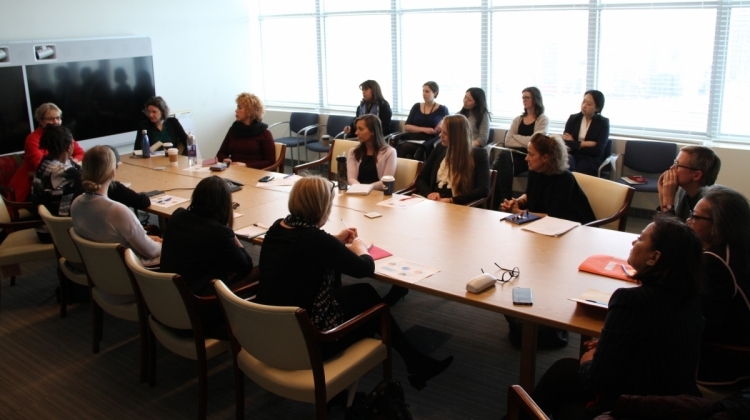 On 6 March, the United Nations departments dealing with peace and security – DPA, DPKO and DFS – held a mentorship event with women leaders of special political and peacekeeping missions. Discussion were held around the role of women in peace and security in the context of the UN. 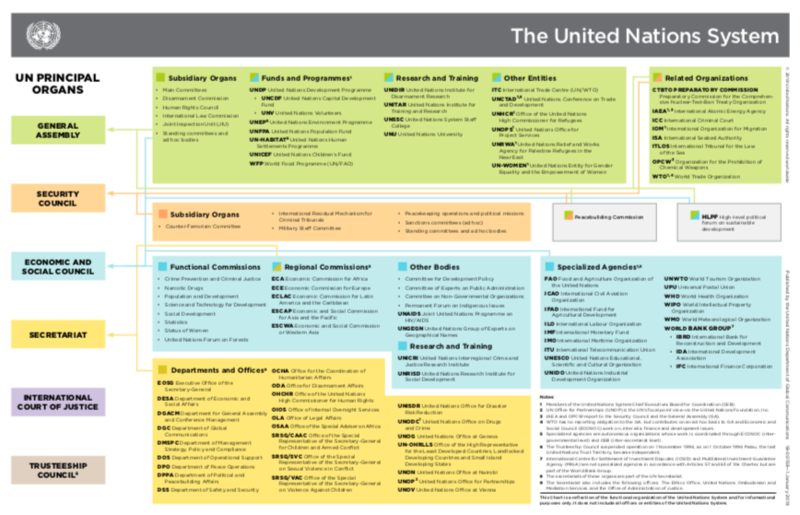 The meeting - part of the UN System-wide Strategy on Gender Parity - brought together 12 of the 17 women currently serving as Head or Deputy Head of Mission in DPA and DPKO-led field missions, as well as 80 women staff of the three departments. Intended to nurture female talent within the Organization, the event allowed Heads and Deputy Heads of Mission to share their experiences of leadership, as well as their views on the UN’s work culture and environment. Participants were able to engage in candid discussions about the obstacles to women’s professional progression and to discuss creative solutions for nurturing talent and empowering women within the United Nations. The women Special Representatives of the Secretary-General (SRSGs) and Deputy SRSGs were concerned about the Organization’s ability to retain female talent and stressed the importance to support the development of mid-level cadres to build a solid pipeline. Participants sought guidance on a variety of professional challenges such as work-life balance, the confidence gap, the impact of the field on careers, mobility as well as building and strengthening networks of women in international peace and security. Launching of the Gender Parity Strategy provided an important opportunity for productive discussion, the SRSGs and DSRSGs said. Concerning harassment, they emphasized the importance of protection and accountability. All participants expressed an unwavering commitment to eradicate this scourge. The event served to raise awareness of gender-related issues and to discuss gender equality and the empowerment of women in the Organization. While acknowledging that challenges remained, participants and speakers were optimistic that there is now momentum for change within and outside the Organization.